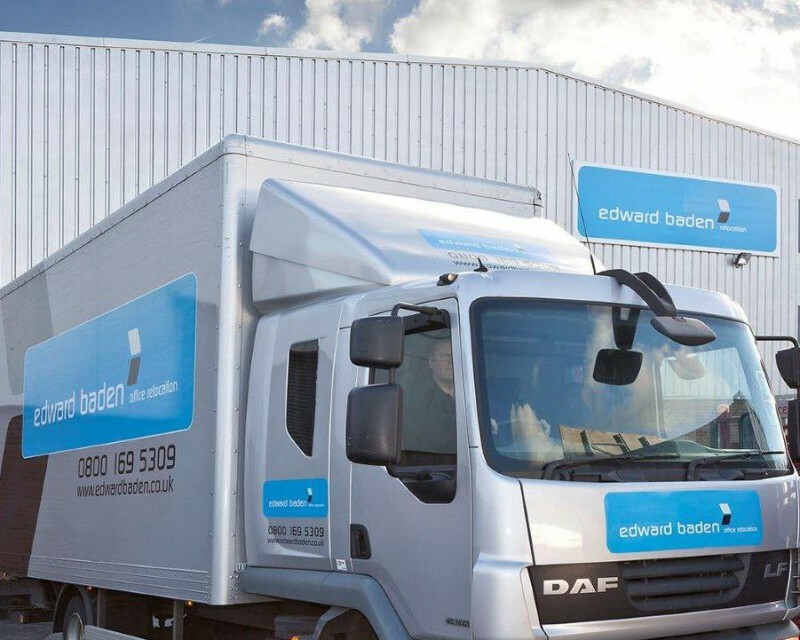 At Edward Baden we are experts in facilitating seamless relocations for companies of all types and sizes. 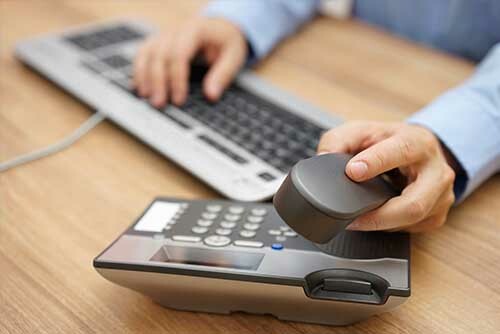 With almost twenty years of industry experience, we understand the unique nature of each of our clients’ criteria and ensure the highest and most efficient levels of service. 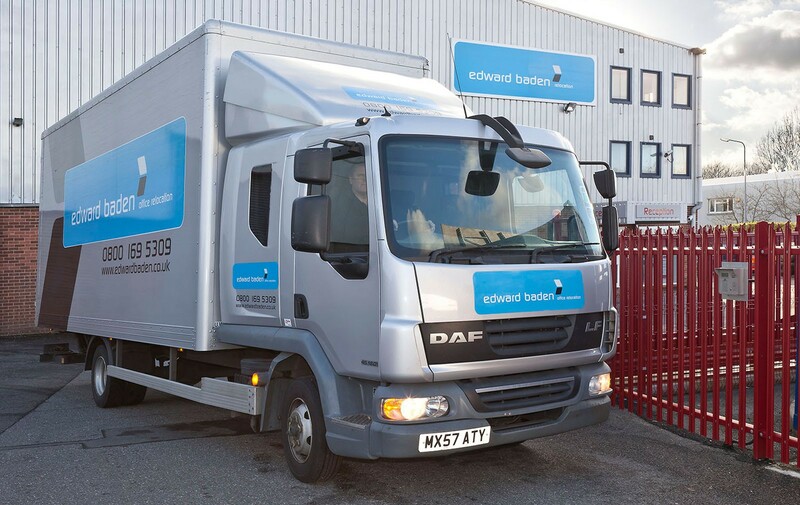 There is quite simply no aspect of a relocation that we cannot deliver. For a limited time only, get 15% off all commercial relocation. 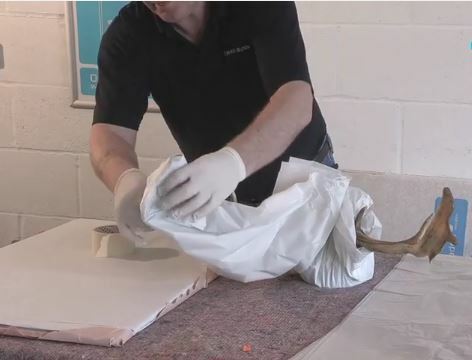 Speak with our friendly customer service staff to arrange for a FREE site visit and get an instant quote! To find out more about our professional moving services and storage solutions, please contact us or call us on 0800 169 5309.